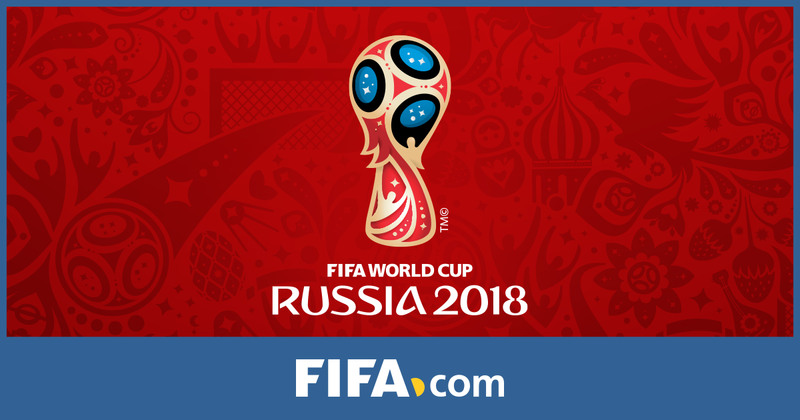 The festival of Football, FIFA WORLD CUP 2018 had already started here in Russia. Until the date, Group A, B, C, D, and E has already played their first match in the group stages and the results are somehow interesting which no football fans had anticipated from the country they supported. As a host, Russia was off to a good start with home advantage against Saudi Arabia with a 5-0 victory. But Fifa world cup trophy contenders like Argentina, Brazil, Spain had a rough start. Argentina might have taken Iceland for granted. Iceland played a very disciplined defense against world class players like Messi, Aguero, Di Maria, Higuain. Messi missing a penalty, that's something Messi did not imagine. We cannot deny that Messi has never won an international trophy with Argentina, and we know Iceland is playing Fifa world cup for the first time. Whereas we have to admit Germany had a disastrous match last night against Mexico, which no German fans had ever anticipated. Loosing against Mexico by 1-0 was a huge blow for Germany for world cup campaign this year. name and fame earned by players like Pele and Ronaldo, Ronaldhino and other great players.